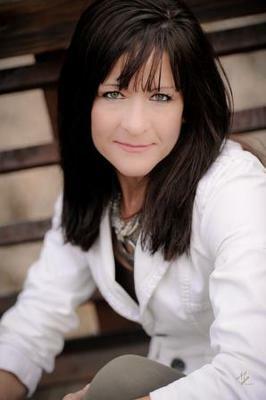 Down Payment Assistance Available, get into a home with little or no down. At Fairway we give back to Wounded Veterans by giving mortgage free homes away each year. Whether for a million dollar home or someone's first time purchasing, I have the team, product and expertise to make your transaction seamless. Lending since 1997. ownership!! 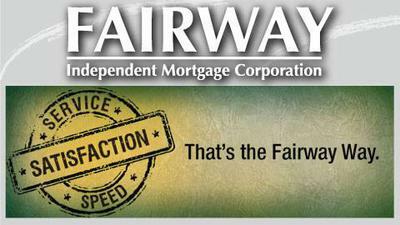 Here at Fairway we do loans the “Fair Way” or we would have to change our name! It is truly a privilege to serve you! Join in and write your own page! It's easy to do. How? Simply click here to return to Glade Park Marketplace.